How can practices gain a competitive edge in the AI Area? Artificial intelligence (AI) is receiving a lot of coverage in the accounting press at present, as the Big Four, large firms in the next tier and software houses publicise their investment in AI and machine learning processes. 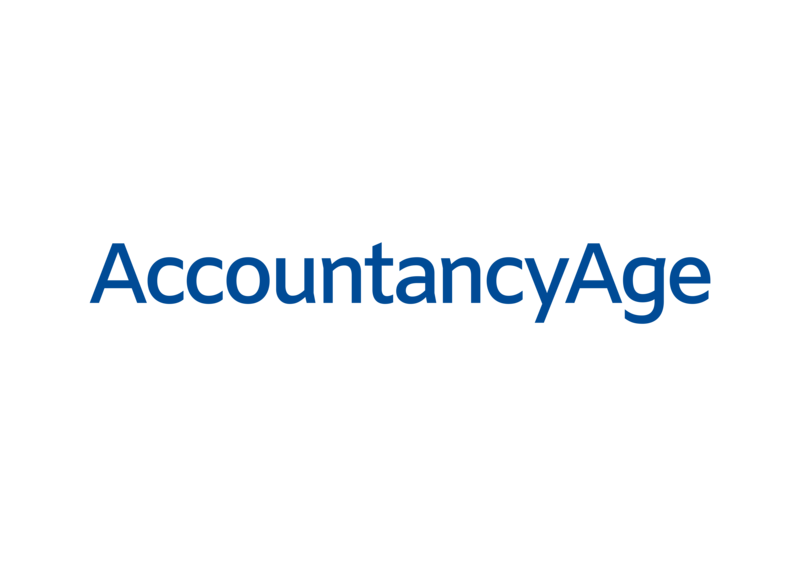 Their actions are in response to numerous surveys predicting that AI will revolutionise the accountancy profession, although we prefer the theory that this new technology is more likely to promote and enhance the way accountants go about their work. Global research from Sage, shows that 96% of accountants are confident about their future roles, although 68% see their role changing due to automation. We are in broad agreement with these findings, and believe that smaller practices must aim to study the ways in which they can leverage artificial intelligence, fully accepting that it will alter their business model, in time. The prospect of developing their own automated programs is remote for a small practice, therefore the preference must be to actively review technological advances in the industry by attending conferences and seminars to stay on top of developments, while also regularly assessing the need to make changes. Off-the-shelf AI packages will no doubt be available from market specialists when a practice feels the need to invest. One view is that machine-learning systems are a great fit for data-intensive services such as an audit, but currently have less relevance to the audit exempt small and medium-sized enterprise (SME). Having said that, it is clear that the large accountancy firms are already trying to use bespoke AI to commoditise compliance and audit services, driving down costs in order to move into the SME market – firms serving these clients need to be ready for the challenge. Accepting that compliance and audit services will form less of a smaller practice’s overall revenue is central to tackling the threat. We would expect this type of work to make up less and less of Inspire’s revenue in the coming years, as we increase our focus on value-added advisory services. Auditing is an area of accountancy in which the opportunities to add value are already minimal; usually only during the final meeting where the auditor presents recommendations. There has always been a squeeze on audit fees, and that is set to intensify with artificial intelligence. Machine learning programmes will be able to look at 100% of transactions, instead of around 10% at present, learning to spot frauds and errors that might be missed otherwise. This will be an increasingly difficult market to operate in profitably, therefore a focus on advisory work, with supplementary compliance and audit services, will provide a competitive advantage for smaller firms moving forward into the AI era. Under this strategic model, the focus should be on using automation to improve the incisiveness and efficiency of tax and business advisory offerings. AI can help to improve services in numerous areas, including tax structuring, forecasting or access to funding. In the case of an acquisition, AI could be used to assess the target company’s finances, spotting weaknesses or problems with cash flow, and contributing to more accurate valuations. On this point, it is important to emphasise that accountants in the SME sector need to be proactive in terms of helping clients get their data AI-ready. Machine learning systems will depend on well-organised data feeds across all areas of client information in order to work properly. The results will only be as good as the quality of data they are given to work with, and many SMEs lack the internal controls and structures that provide sufficient electronic data points and key performance indicators (KPIs). If the model of AI value-added advisory is to work, this is a crucial part of the process. And, of course, there is still a lot to be said for sitting down with a client, looking into their eyes and reading their emotions. Artificial intelligence will help accountants to approach a meeting on a more efficient and informed basis, but empathy and understanding between adviser and client is extremely hard to replace. Experience shows that clients like to be face-to-face with someone that understands them. It is clear that the pace of technological change in the field of accountancy is rapid, and can seem overwhelming to those firms that ignore it. The key to flourishing in this environment is to remain open to AI applications that can genuinely strengthen a firm. This potentially means employing more technologically-savvy accountants in a practice and not being afraid to alter established business models in response to new challenges. Above all this though, is a requirement to step back and assess artificial intelligence properly before jumping in on the basis of hype. The AI era is here for sure, but it’s still some way from revolutionising accountancy – change will be gradual. Chris Downing is responsible for the tax team at Inspire and delivers bespoke tax advice to a range of clients, working closely with them to achieve their business aims. Andrew Singleton heads up compliance service delivery to Inspire’s corporate clients, and is involved in a number of advisory roles. Inspire is an award-winning tax and business advisory firm located on South Coast of England, and a member of IR Global, the world’s fastest growing professional service firm network. Founded by Warren Munson in 2004 Inspire focuses on enabling ambitious entrepreneurs to succeed.